The untitled Han Solo has been the center of a ton of news recently, much of which has had to do with Ron Howard taking over directing duties on the project. Today we have been treated to a piece of breaking news that has to do with the music of the film! Just moments ago, The Star Wars Show announced who will be scoring the Han Solo film! Hosts Andi Gutierrez and Anthony Carboni revealed that English composer John Powell will be handling the musical score of the film, which stars Alden Ehrenreich as the titular character. 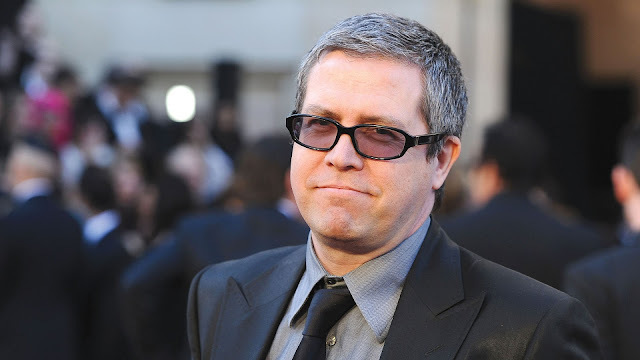 John Powell is known for his work on Shrek(2001), The Bourne Identity(2002), and the first two Kung Fu Panda films, as well as How To Train Your Dragon(2010) for which he earned an Oscar nomination. Powell is the latest in a growing number of Star Wars film composers, such as John Williams(Episodes I - VIII), Michael Giacchino(Rogue One), and Kevin Kiner(The Clone Wars). We can't wait to hear John Powell's work when the Han Solo film open in theaters on May 25th, 2018!